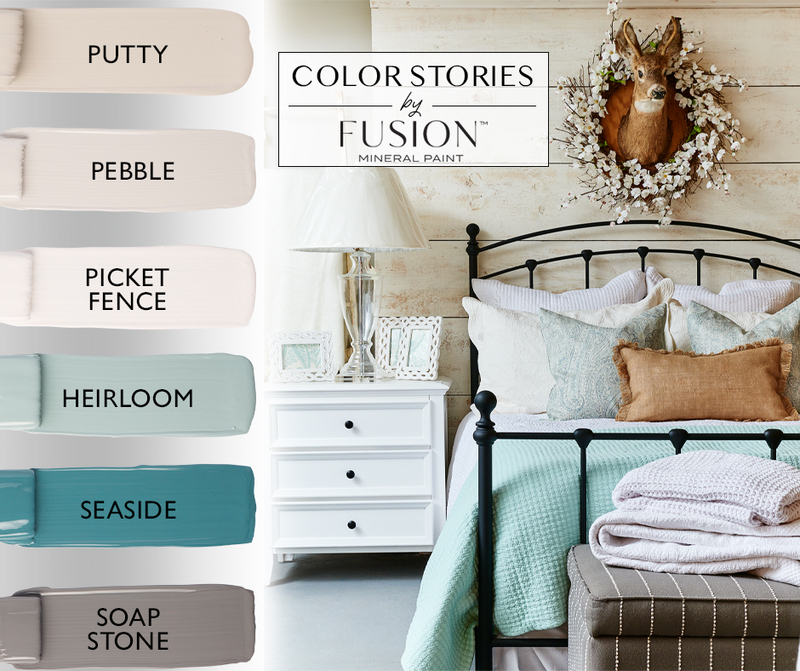 Heirloom, Pebble, Picket Fence, Putty, Seaside, and Soap Stone! 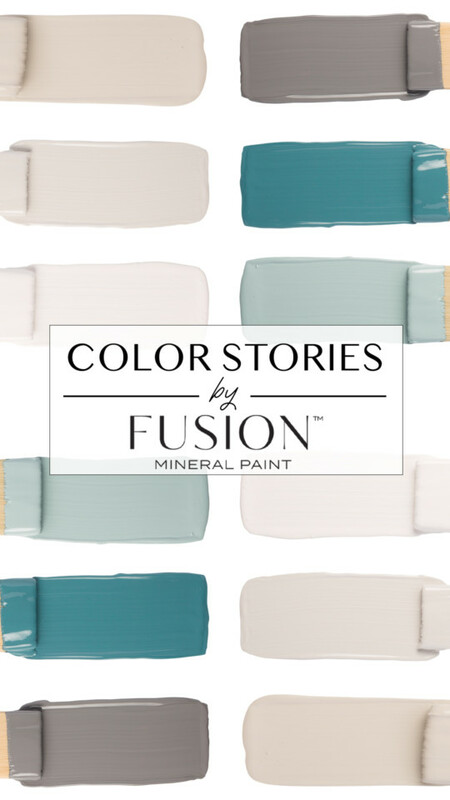 Are you ready for Fusion's April’s Color Story? We sure are! While we know April can bring some showers, rain often comes with a feeling of possibility after it passes and we wanted to take a moment to appreciate the beauty this time of year can bring. Spring is often a time of transformation. This is the month where we dust off the outdoor furniture, give everything a good clean and think about how to revive our surroundings. Maybe a new throw pillow or possibly a new wall color? Imagine fresh, crisp linens on your bed, windows open letting in that brisk air and finally getting to sit outside and enjoy a cup of tea on a porch, watching the dew over the grass glisten in the morning sunlight. 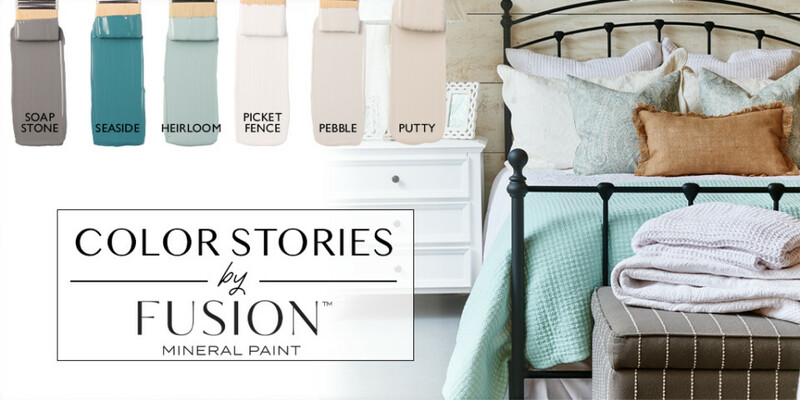 April’s Color Story is all about that soothing vibe the evokes a breath of fresh air that this change of seasons brings and features colors from our best selling Penney & Co. collection! 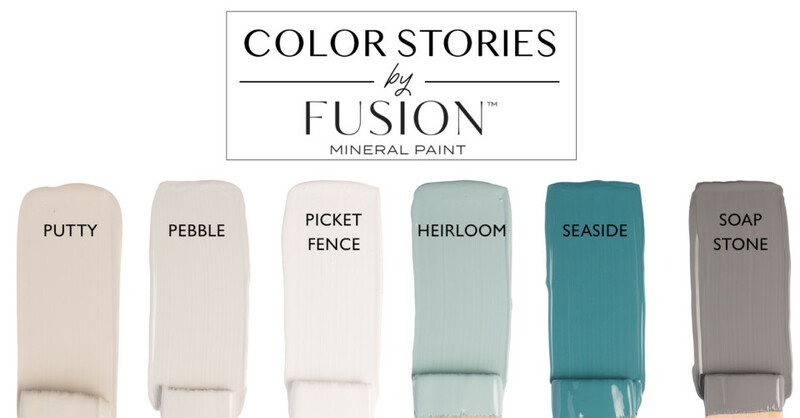 What colors from April’s Color Story from Fusion Mineral Paint do you love the most? 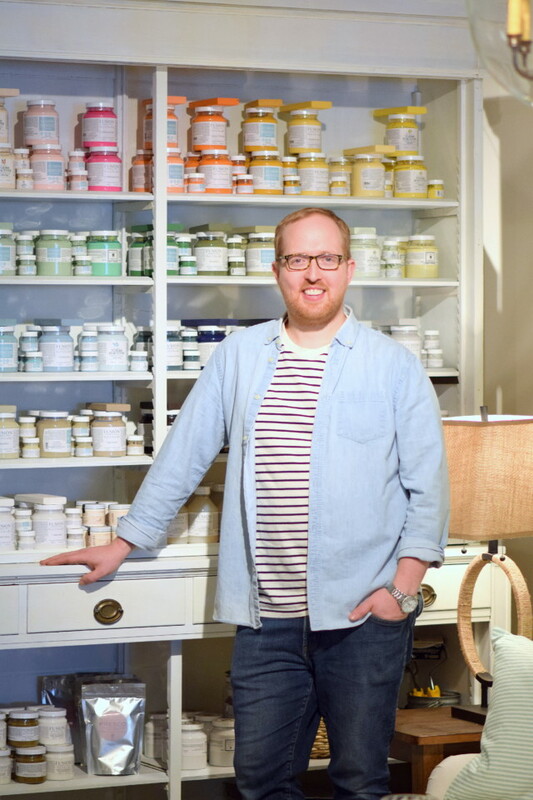 Which do you think you will try and incorporate into your decor this month? 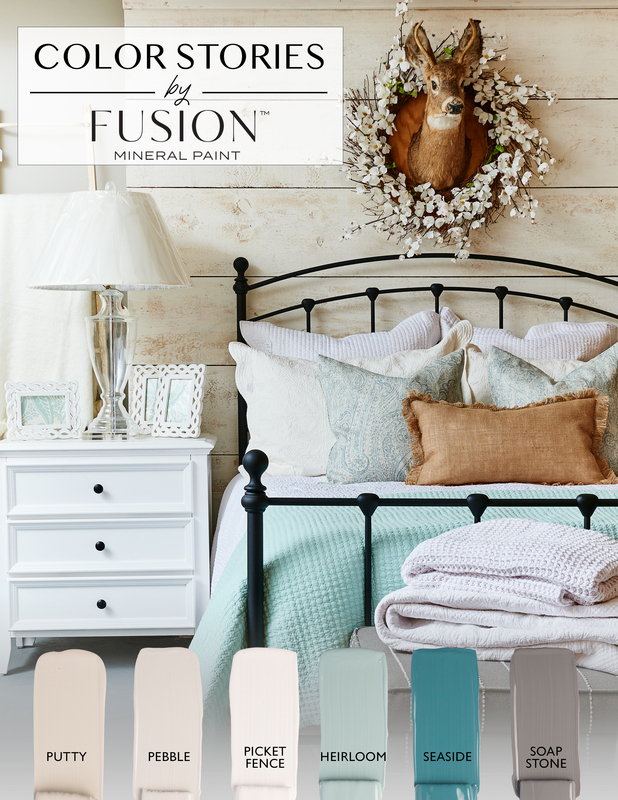 Use the hashtag #PaintItBeautiful and #FusionMineralPaint to share your projects on Social Media!